Sydney's strong economy has underpinned robust demand and the lowest vacancy rates for over five years across the CBD office market, according to the Property Council's Office Market Report. The vacancy rate fell from 7.4 percent to 6.3 percent in the six months to July 2015. 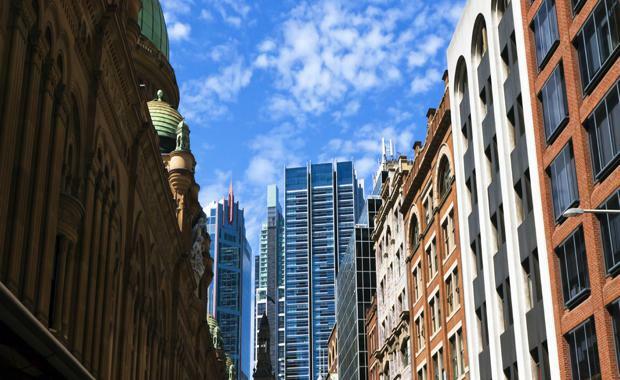 NSW Executive Director Glenn Byres said, "Sydney's economic momentum continues to fuel the market and is feeding into strong demand for office space. ""Demand reached its highest level in over four years and is double the historical average, with net absorption over the past six months totalling 60,405sqm. "The vacancy rate is now the lowest it has been since January 2009 and has been cut from 8.4 percent in just the past 12 months. "The bulk of demand was for prime grade space and led to vacancy rates dropping from 7.2 percent to 5.2 percent in premium assets and 8 percent to 6.7 percent in A grade. "Net absorption across Sydney's CBD totalled 60,405sqm, with the 21,170sqm of withdrawals and 23,633sqm of additional space effectively cancelling each other out. "The only exception to the trend was C grade, which was the only one to record a slight rise in vacancy rates from 6.6 percent to 6.9 percent. "It is also worth noting - all three major suburban markets also enjoyed positive demand over the past six months. "Mr Byres said there is 160,337sqm of new stock due to enter the market in the second half of 2015, with a further 129,176sqm of new projects due for completion in 2016.